EDITOR’S NOTE: This is a part of our continuing series for NC Beer Month, asking guest bloggers to tell us what’s collectively great about our beer and our state. 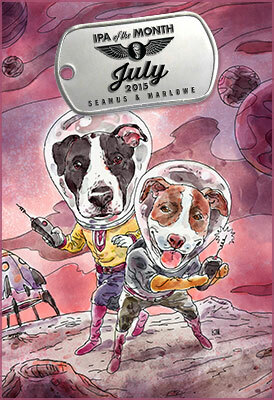 This week we welcome Dave Tollefson and Glenn Cutler – better known as the NCBeerGuys – to our blogspace. April is NC Beer Month, and it also just happens to be our third anniversary working as the NCBeerGuys. Understatement alert: a lot has changed on the beer scene in North Carolina since we first started promoting NC craft beer. The growth in the number of breweries has been explosive, doubling in those three short years. Apparently there’s no sign of that slowing down, as the number of breweries in planning stages will attest. Breweries are popping up all over the state, introducing craft beer to locations that have been relatively craft beer-free. 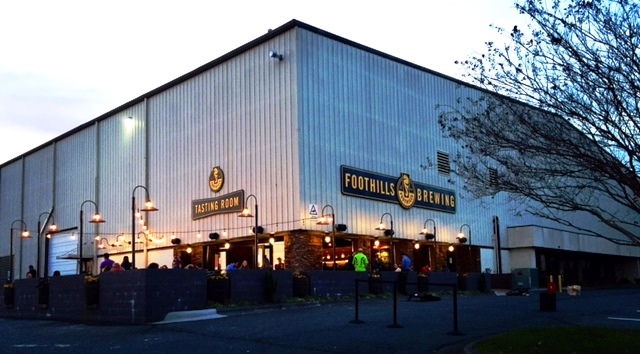 Our coast especially has seen a jump in breweries in the past year; for twenty years it was only Front Street Brewery, now seven breweries call the Wilmington area home — with still more to come! 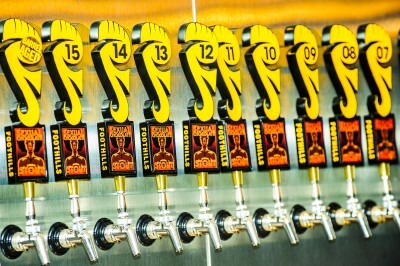 Rural areas are becoming craft beer destinations and we all know enthusiasts will make the drive for great local beer. Even with all the growth in craft beer, NC Beer Month is still the time to encourage those who haven’t experienced craft beer to give it a try – and those folks are out there! Remember, as much as people think craft beer is huge, it is still just a small percentage of beer produced and consumed when compared to the big national-brand beers. The challenge for us in the promotion business is to break drinking habits and patterns that have been ingrained and to encourage people to ‘free their palate’. 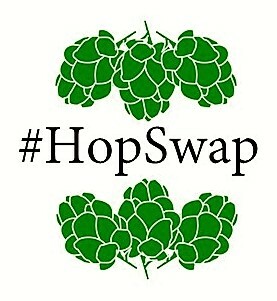 It’s an epiphany when people realize that craft beer is creative and diverse, with an unlimited flavor range. 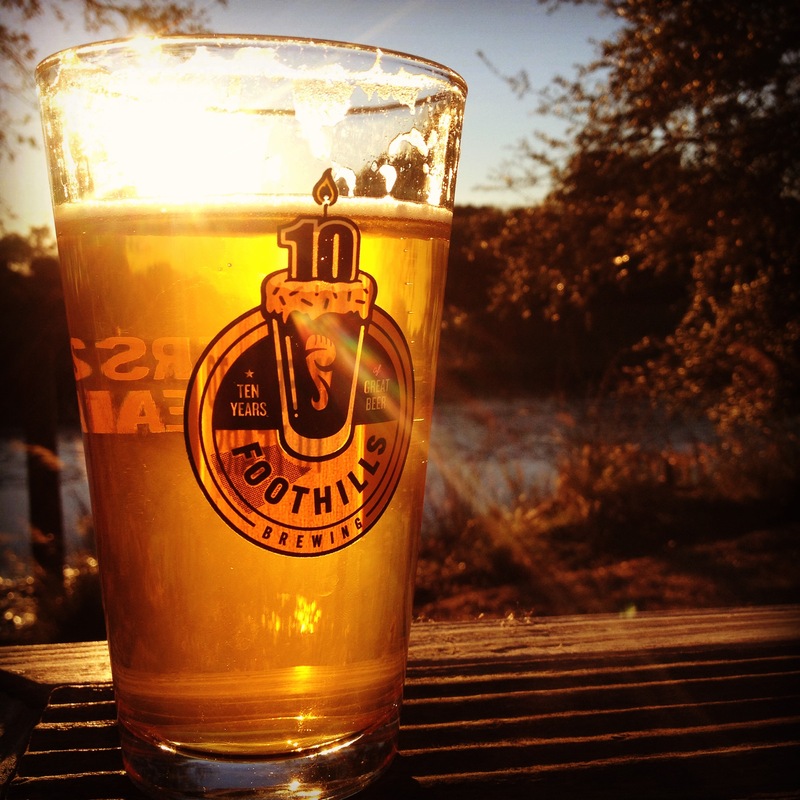 That first sip of a beer that’s not mega-produced is enlightenment to the non-craft drinker. There are a plethora of events this month to help promote breweries and their craft beer creations. 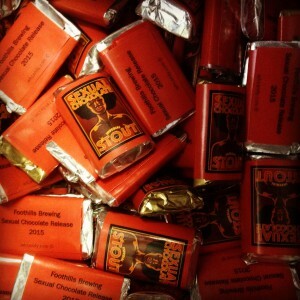 Breweries are holding their own events and there are festivals every week. All these events showcase the amazing creativity of the brewers, and will hopefully lure more and more people to NC craft beer. Part of the luxury of having a whole month to promote NC craft beer is that it lets all NC breweries take advantage of statewide momentum, sharing in marketing and promotion to rally around a central theme — celebrating craft beer produced in North Carolina! 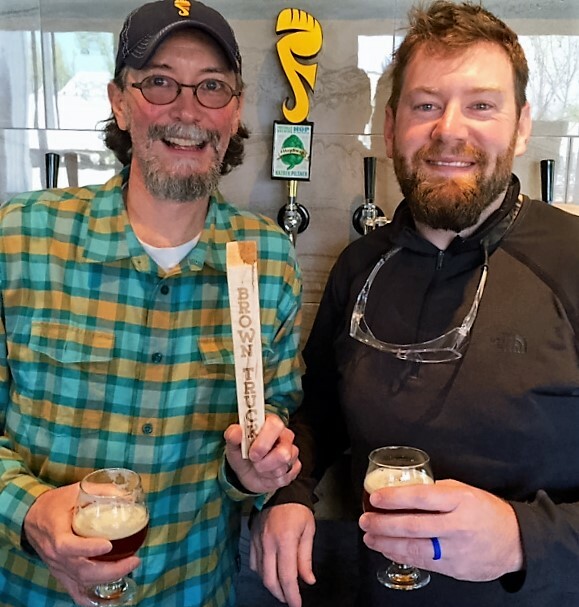 Dave Tollefsen and Glenn Cutler are regular guys living in central North Carolina with their families who share a love for craft beer and homebrewing. They work together as the NCBeerGuys. 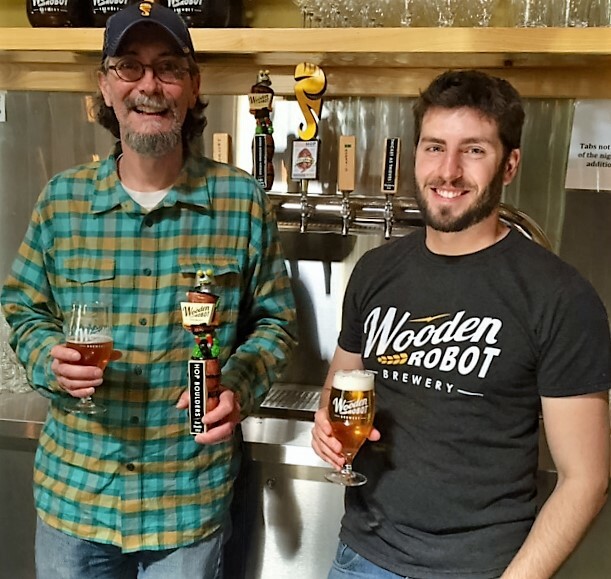 They can be found online promoting North Carolina craft beer, providing information about the folks who produce local beer and writing about beer adventures, activities and events across North Carolina. 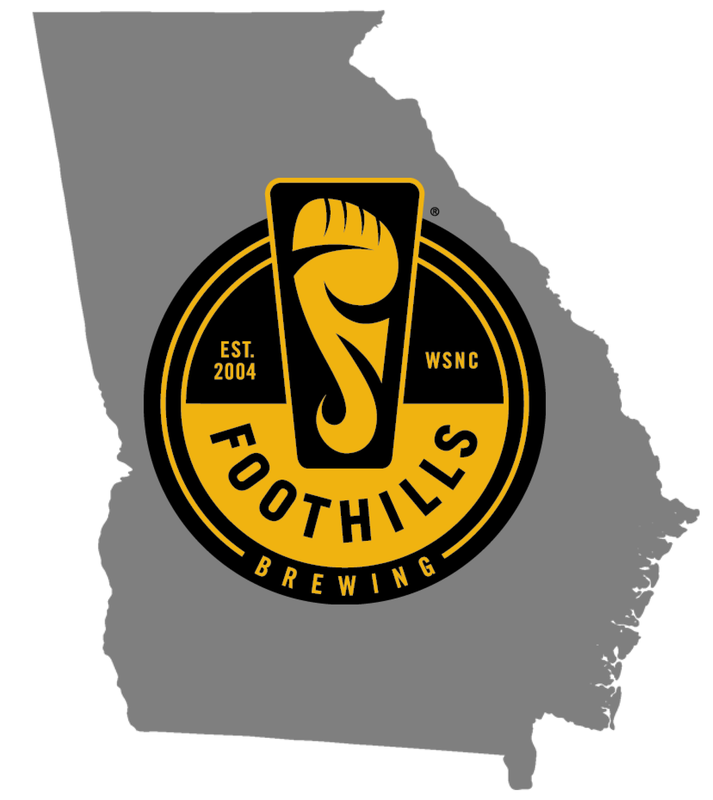 Categories: beer, brewery, craft beer, north carolina craft beer | Tags: beer, brewery, craft beer, craft brewery, drink local, NC Beer Month, North Carolina craft beer | Permalink. 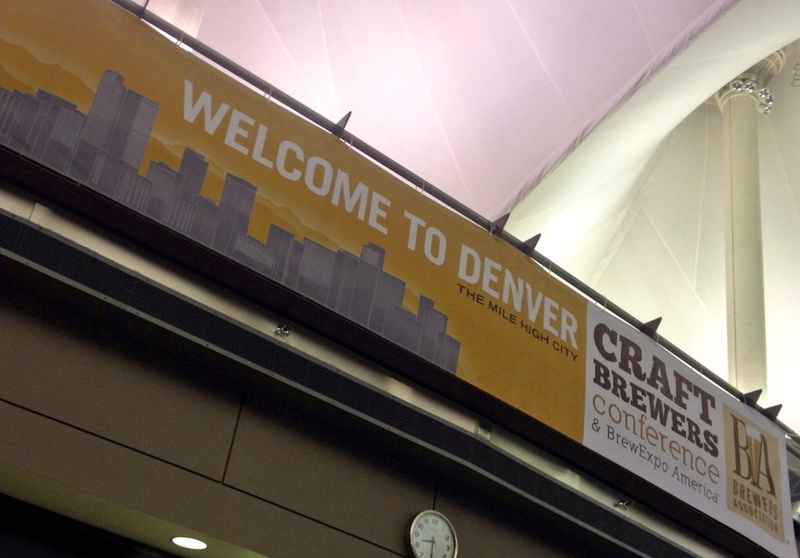 It is a gathering of brewgasmic proportions — 9,000 beer professionals from all points of the globe, all descending on the city of Denver for a week of meetings, seminars, events, . . . and beer. Lots. And. Lots. Of. Beer. 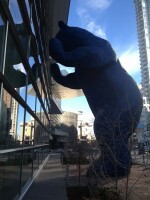 Navigating an entire day of the brewpalooza that is the annual Craft Brewer’s Conference takes stamina, determination . . . and a certain disregard for liver functionality. 8:15a Breakfast — fortunately the city of Denver comes with its own signature breakfast dish. Note to self: invent Winston-Salem scrambled eggs. 8:35a Walk to Denver Convention Center. Encounter giant blue bear trying to get in. Sorry Smokey – gotta have a badge. 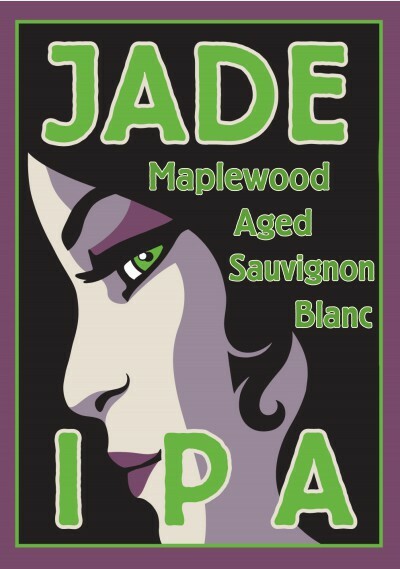 9:00a First seminar of the day – “Respectful & Distinctive Branding”, with two craft beer heavyweights on the panel – Kim Jordan from New Belgium Brewing and Sam Calagione from Dogfish Head. 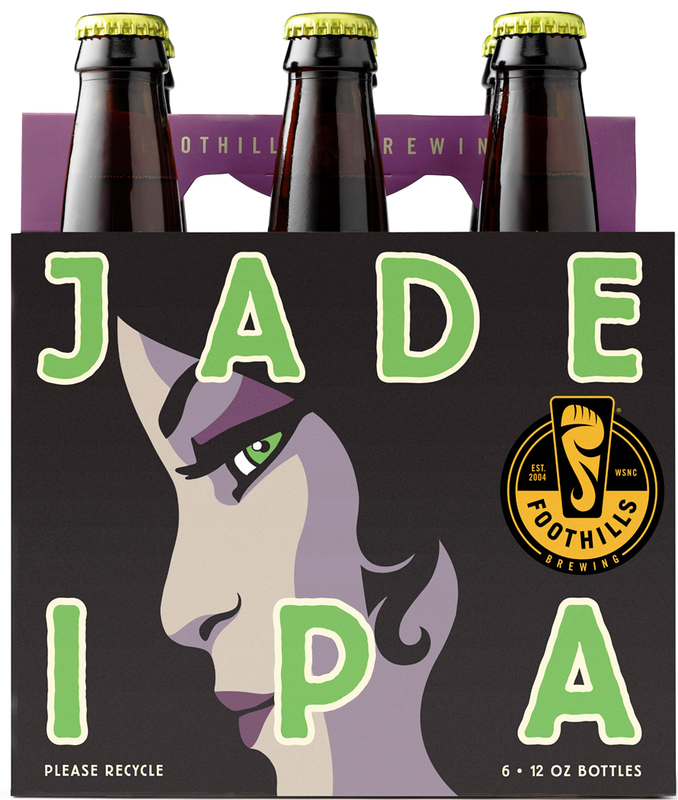 Kim’s advice – be creative and come up with new words when naming beers and breweries. You mean like Hoppyum? Last (and best) advice comes from Josh Lampe, Weyerbacher’s marketing manager: when it comes to competition for names, “don’t be a jerk”. Well said Josh. 10:20a Time to hit BrewExpo America – over 500 vendors offering the latest, greatest, and at times weirdest, craft beer technology and accessories. Among items I discover: designer ear plugs, little keg-shaped growlers, and a beverage glass display featuring not one but two of the glasses we’ve designed in the last year — a moment of pride! That calls for a beer. Fortunately there are over a dozen pouring stations offering free beer samples from all over the country. I know, tough gig. 11:05am I discover that the wonderful purveyors of Briess Malts have found an almost-as-good-as-beer use for their product. Bless them. 11:30a I spend a few minutes with Ginger Johnson, CEO of Women Enjoying Beer, the only company in the U.S. that specializes in marketing beer to women. Ginger shares her considerable passion on the subject. Over a beer, of course. 11:50a I read a story once about some kids who stole a lawn ornament and proceeded to take pictures of it all over the world. 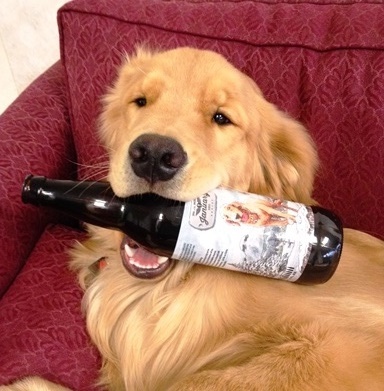 I do that with our beer. 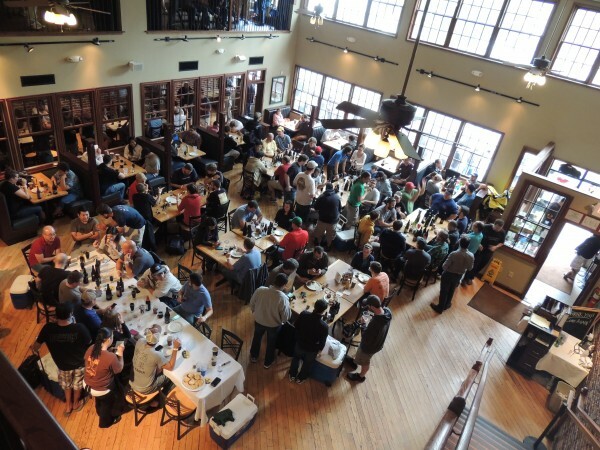 12:15p Lunch (and more beer) at a MastersViewing Party at Breckenridge Brewery. Turnout is sparse. I blame Tiger. 1:20p Seminar time again – this one with our own brewmaster, Jamie Bartholomaus, on a panel discussing fast growing breweries. I ask if everyone will be eight feet tall by the time we’re done. Jamie patiently explains that I’ve misinterpreted ‘fast growing’. Of note: Jamie uses the word ‘quality’ no fewer than a dozen times during his musings on the explosive growth of Foothills. 3:00p Through family connections, I’m invited to visit a UNC-Chapel Hill graduate who is now working at Wynkoop Brewery — which is good news, since it’s been almost two hours since I’ve had a beer. Wynkoop is the oldest craft beer maker in the city of Denver, and I’m introduced to their singularly unique Rocky Mountain Oyster Stout – brewed with the aforementioned ingredient, a moniker for bull testicles. It is, as the label implies, ballsy. 5:30p after 2-plus hours of beer sampling, I pour myself out the door of Wynkoop to reconvene with the Foothills contingent for dinner (and more beer) at a place called, ironically, Prohibition. The check is delivered in a book. An actual book. 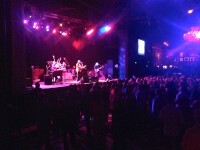 8:45p We converge on the Fillmore for a concert featuring The Funky Meters. Over more beers I have several meaningful conversations. None of which I remember. 10:30p Concert’s over – I grab a ride back downtown on a party bus. Complete with saddle. 10:50p As though someone, late at night, tilted up the edges of Denver, all the nocturnal funkiness seems to drain into Star Bar, an alley with a roof on it that’s the seamiest fun to be had in the Mile High City. There is karaoke going on. Which makes another beer suddenly seem like a good idea. 12:00a Had my fill. If I cut myself, I would probably foam instead of bleed. 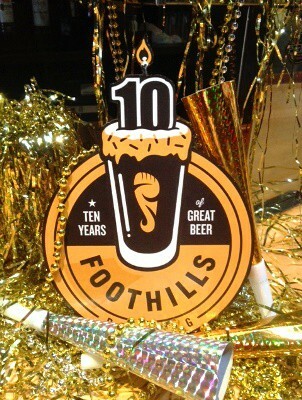 But one has to salute the fervor with which this city embraces craft beer in general, and this event in particular. Cheers to you Denver. Many times over, as it turns out. Categories: Uncategorized | Tags: beer, city of Denver, craft beer, Denver, Denver Convention Center, NC Beer Month, North Carolina craft beer | Permalink. April is NC Beer Month, as we celebrate the beers and breweries unique to our lovely state. OK, we do that every day, but now you have an official reason to do it. For 30 days at least. 1. 100 and counting: There are now over 100 breweries in the state of North Carolina, about 4% of the U.S. total, with another couple of dozen in planning. Don’t look now but you are right in the thick of the surging craft beer movement if you live in the Tar Heel State. 2. Speaking of surges: Total beer volume growth was down about 1% last year in the U.S. But factor out fizzy yellow uber-marketed beer, and those of the craft persuasion saw almost 20% growth last year. 3. It supports local: Fresh beer’s the best beer. The closer your beer’s made to where you’re sitting right now, the more you’ll probably enjoy it. Unless you’re sitting in the Dan River. See? Local humor’s the best too. 5. It’s about beer: enough said. So get out and celebrate! 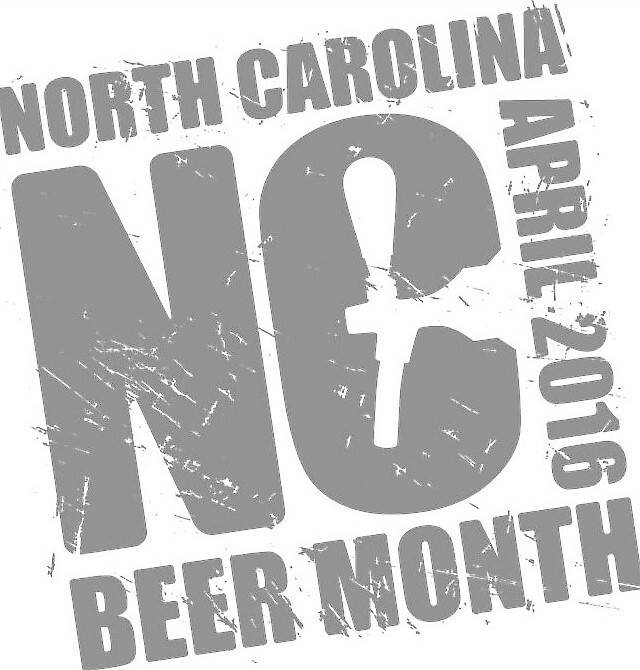 Go to ncbeermonth.com to check out events in your area. 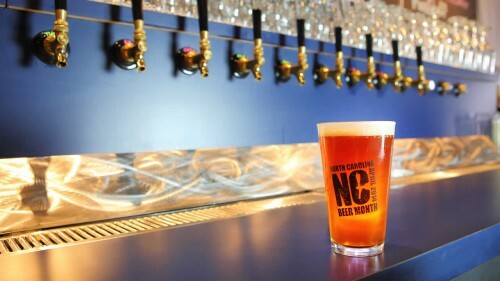 See why North Carolina is the State of Southern Beer. 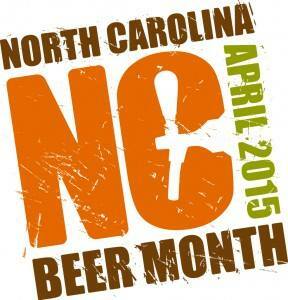 Categories: Uncategorized | Tags: beer, craft beer, NC Beer Month | Permalink.